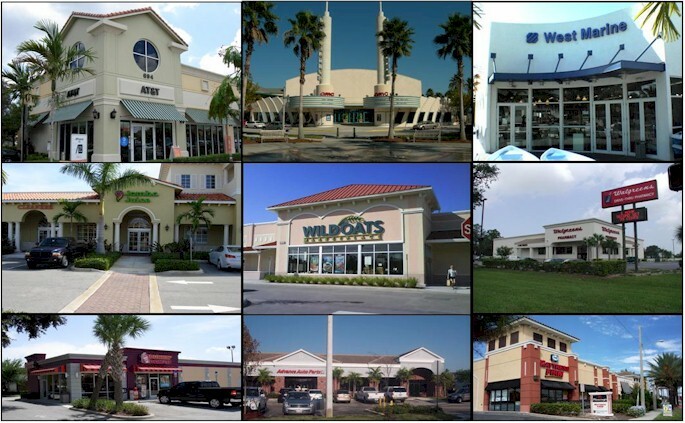 Sevell Realty Partners, Inc. provides a spectrum of services - including market analysis, leasing, brokerage, property management, lease administration, site selection, development management and consulting services. Using a “team approach”, Sevell Realty Partners, Inc. utilizes the experiences of talented and licensed professionals to successfully achieve the specific goal and objectives for each assignment. Sevell Realty Partners, Inc. continues to be successful because of its ability to integrate its many talents and experiences into the various services of the organization - all for the benefit of the client. Our website is updated daily to allow the public to view our most current inventory and we consistently assure that our site is easy to find and navigate. In addition, all of our listings are on Loopnet and Costar. Whether you are listing a property, looking to rent a property or need a property managed, Sevell Realty Partners, Inc. is your guarantee for success!